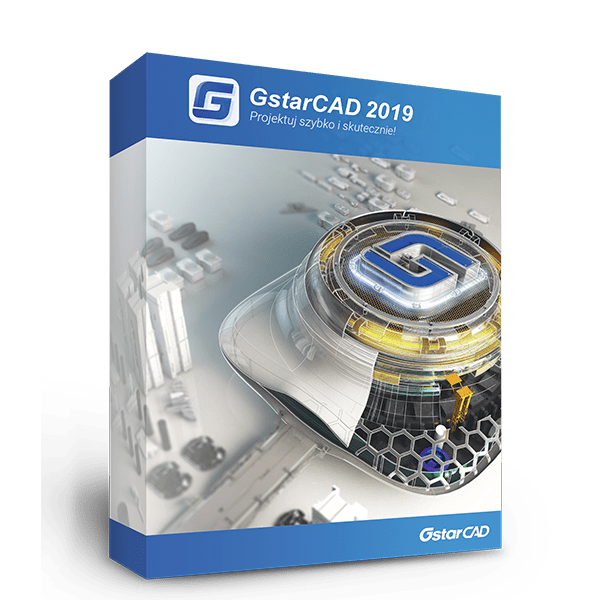 ﻿ GstarCAD เขียนแบบ 2D และ 3D - Applicad Public Company Limited. 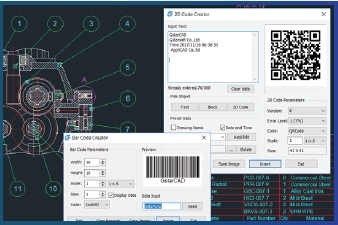 GstarCAD 2019 optimized edition comes with new and improved features to shorten different tasks efficiently. 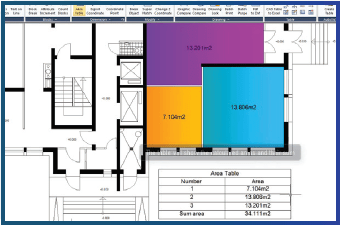 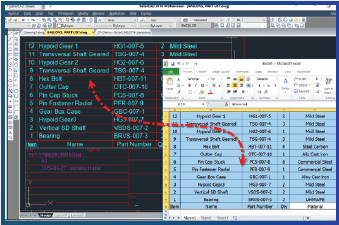 In this version users are able to create, modify, and save workspaces at will, check spelling of a current mtext, flexibility for import layouts to a sheet set file, verify the real scale of viewports created on layout space, redefine inserted blocks from design center and more enhancements available. 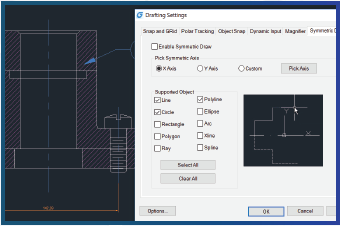 Speed up your drafting for more productivity. 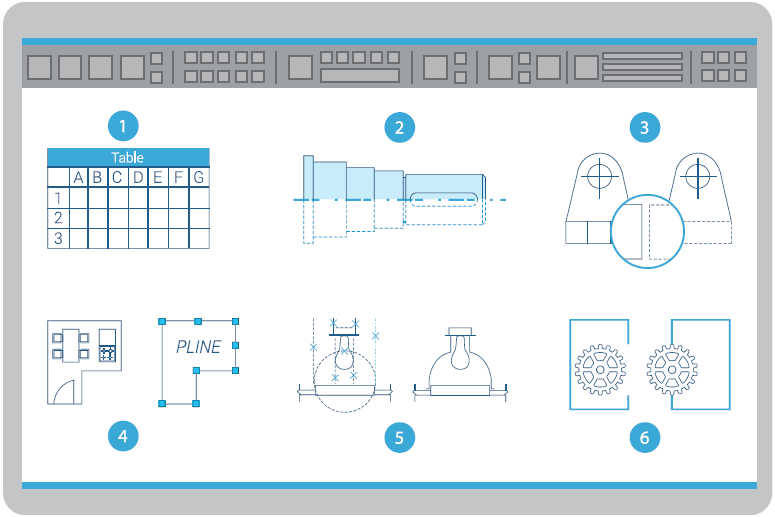 Standard symbol and library: DIN, ISO, ANSI, IEC and etc. 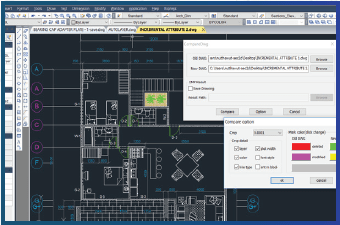 Smart tools for adding or deleting symbol on any line. 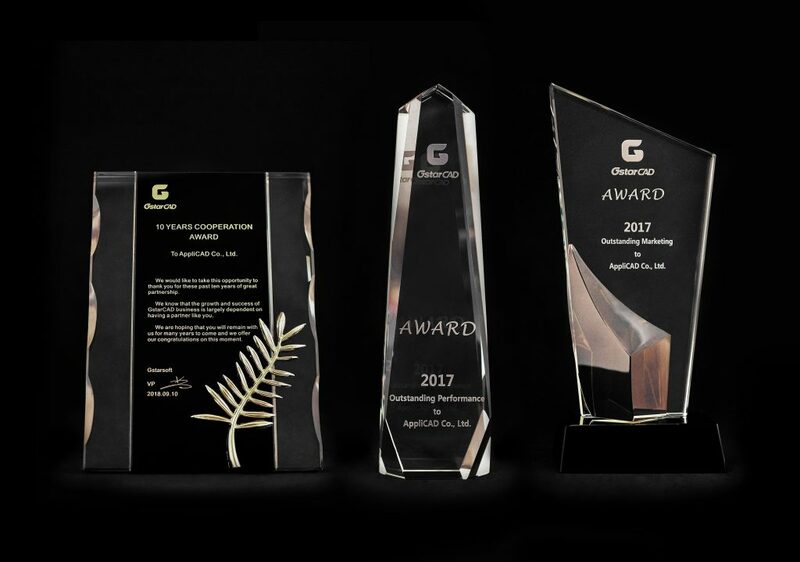 2017 Outstanding Performance to AppliCAD Co.,Ltd. 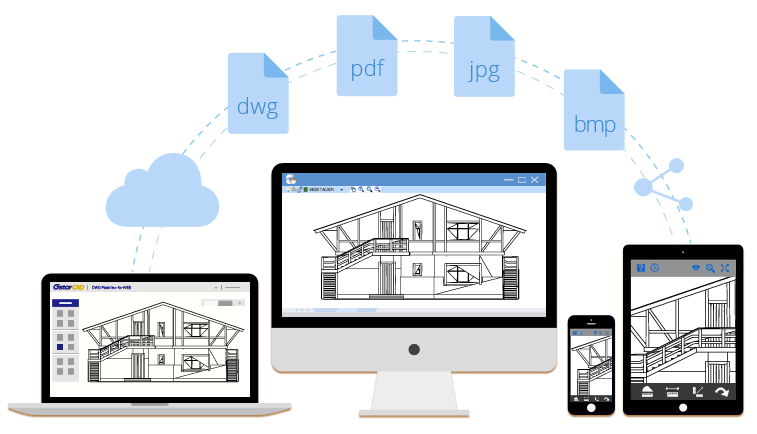 2017 Outstanding Marketing to AppliCAD Co.,Ltd. 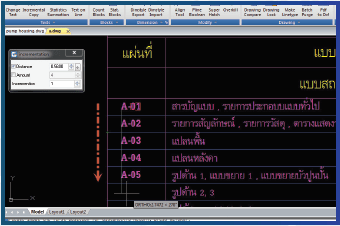 10 Years Cooperation Award to AppliCAD Co.,Ltd.